A massive new solar subsidy is now available in Victoria. Here’s how it works and how much it can save you. Hey, Victorians! Listen up! If you want solar panels your state government has just made things fantastic for you. They will now cover up to half the cost of a new solar power system. There’s no waiting — the announcement was made yesterday and you can get half off right now. While all the intricate details of the plan aren’t yet available, the language used in the media release suggests they will pay half the cost of a solar power system up to a maximum reduction of $2,225. This rebate will be available to those who live in a home they own that’s worth $3 million or less and have a household income of up to $180,000. Nearly 9 out of 10 Victorians who own their own home are eligible. Things will be even better from July 2019 as not only will Victorians get up to 50% off, they will also be able to get solar power with no money up front thanks to a zero interest loan. Of course, you can be pretty damn sure this will only happen if Labor is returned to government after the state election in November. The media release is pretty clear on this point. The program, called ‘Solar Homes’, is expected to put solar panels on 650,000 roofs over 10 years at an estimated cost of $1.24 billion. At the moment, $68 million has been made available. There will now be a huge rush on solar power in Victoria and as the election is only four months away I presume this funding will last till then. 50% Off Or Up To 50% Off? The “up to $2,225” part makes me think this is the maximum amount of the Victorian Government will contribute. While this may not seem like a large amount to some people — I spend more than that on candy each month — it’s still a sweet deal. The Victorian Government, or Vicky Govo as she is known in South Australia1, says a 4 kilowatt solar power system will save the typical Victorian household $890 a year on electricity bills. Given how much electricity it is likely to generate in Melbourne2 and the lower than average cost of Victorian electricity compared to other states, this amount seems too high. Bloody hell, June! Pull your socks up! I know it’s Melbourne, but you should be able to do better than that! This is the worst solar output of any mainland capital because when the fish-belly-pale-Brits first rocked up with their convicts and smallpox they decided Sydney wasn’t damp enough. So they went and founded Melbourne3. Because the typical home isn’t going to be able to face their panels directly north I’m going to knock PVWatt’s figure down by 5% to 5,210 kilowatt-hours. Looking at retail electricity plans I see Melbourne homes are typically charged around 25 cents per kilowatt-hour for grid electricity after discounts are applied, while the VIC solar feed-in tariff is generally the minimum of 9.9 cents. In order to save $890 dollars a year a household would have to self consume 48% of the solar electricity it generated and that’s not likely to happen. A typical Australian household only self consumes around 30%4 of the electricity generated by a 4 kilowatt solar power system, which would only make the average annual savings in Melbourne around $750. That’s a nice amount of money, but it is still less than $890. To be precise it is $140 less5. While homes in northern Victoria will have better solar output, the press release did say typical home and the typical Victorian home is in Melbourne. Perhaps Victorians tend to choose electricity plans with high feed-in tariffs, but a simple explanation of why the savings claimed by the Victorian Government are so high is they failed to realize that electricity plan discounts are a thing that exists. If this is the case it does make Vicky Govo look a bit thick. Using the Victorian Government’s figure of $4,450 for an average 4 kilowatt solar system, if the Solar Homes rebate pays for half the cost and it saves $750 on electricity bills per year then its simple payback time — the time it takes for savings on electricity bills to equal the cost of the system — is only 3 years. This makes it the best investment I can think of that doesn’t involve paying back money you borrowed from the mafia. 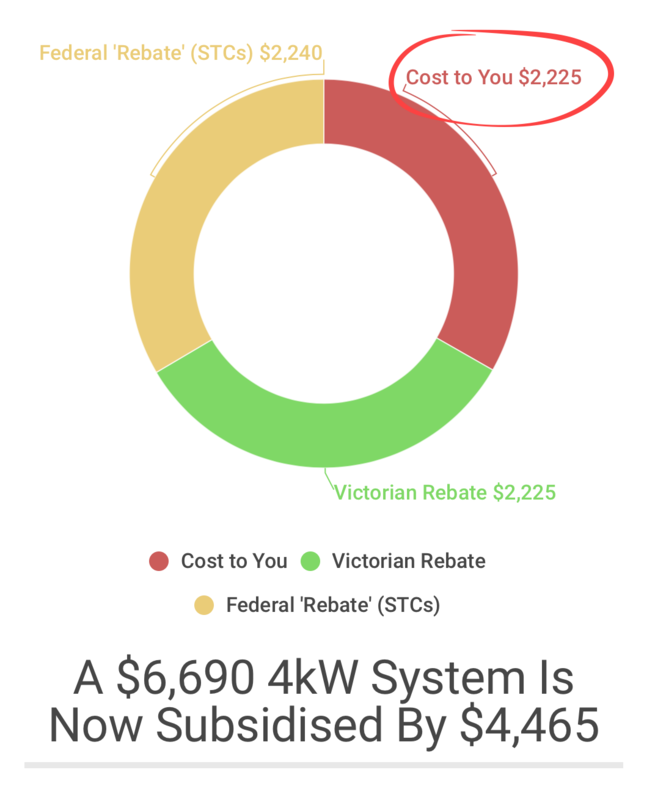 Assuming the maximum rebate amount is $2,225 per system and you buy a 6.5 kilowatt system for $7,000 then only 32% of its cost would be paid for by the Victorian Government. If self consumption with this larger system is only 20% then it would save around $1,090 a year6 and would have a simple payback time of 4.4 years. While this is longer than the 4 kilowatt system, for the large majority of households it will make economic sense to install a larger solar power system. This is because it is likely to provide a better return than than any other investment the household could make and so it makes sense to go big. To put it another way, if you saw two $50 notes lying on the ground why would you only bother to pick up one? STCs are being gradually phased out and will fall from around $560 per kilowatt in Melbourne this year to around $517 next year. Unless of course the Coalition speeds up the phase out or eliminates them instantly as Tony Abbott, Lord Voldemort, and Doctor Doom wish to do. But even if STCs are stabbed in the back and rapidly killed off, with a state rebate of up to 50% it will still make sense to install solar panels in Victoria, although this will decrease the average system size installed. In July next year (2019) Victorians will not only be able to get up to a 50% rebate on solar they also won’t have to pay up front. The state government will offer 4 year interest free solar loans. As the simple payback time of solar power can easily be under 4 years in Melbourne it will be possible to pay back the loan entirely with electricity bill savings. Zero interest loans are a useful subsidy for households but because Victoria can currently borrow money at under 3%, it doesn’t cost the state a great deal. Only accredited solar installers using approved hardware will be part of the Solar Homes rebate program. In other words it’s exactly the same as normal solar installation. But this is very useful because if the Coalition eliminates STCs, then without other support it would also eliminate accredited solar power installation. But The Victorian government’s solar panel rebate can keep it alive. It’s also easy to see other states following Victoria’s lead and doing something similar to help protect their solar industries. The Solar Homes program intends to put solar panels on 650,000 homes over 10 years. If the average is 65,000 homes a year and they each get an average of 4 kilowatts that will come to 260,000 kilowatts a year. That is equal to 30% of all the residential solar installed in Australia last year7. Personally I suspect the amount of solar power capacity installed will be at least 50% higher as the average system size increases. To support all this new work the Victorian government will spend $9 million getting 4,500 electricians accredited to install solar power systems. I assume this will be over 10 years as that is nearly as many as are employed in rooftop solar nationally at the moment. 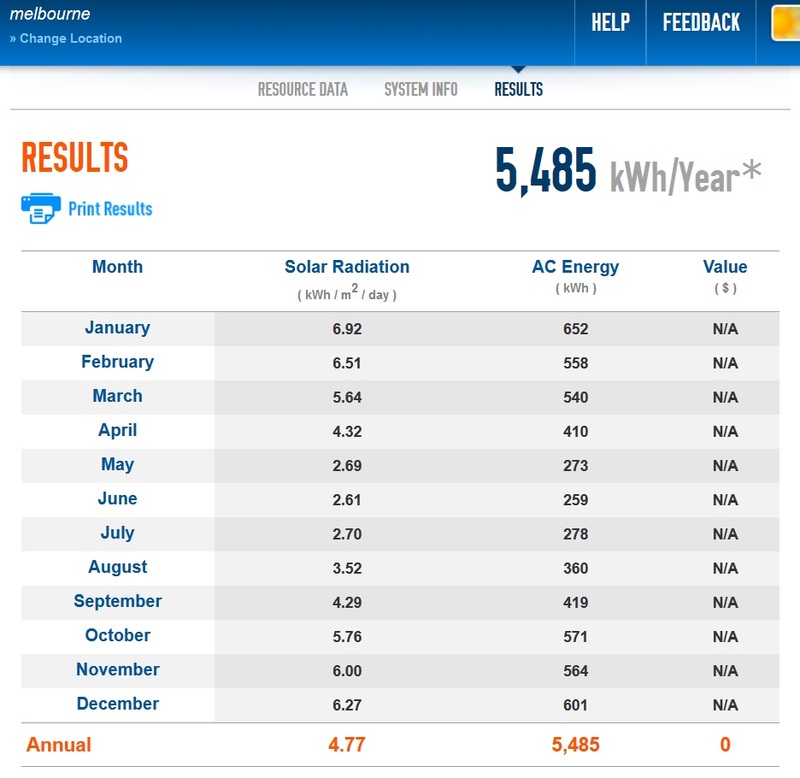 If you are Victorian, live in your own home that is valued at $3 million dollars or less and your household income is $180,000 a year or less then my recommendation is to: apply for the Vic Rebate, and once you have your rebate confirmed get solar (you must have the rebate confirmed before you sign the contract to get your system installed or you will not get the rebate). And if you are too rich to qualify for the rebate, get solar power anyway. You can afford it. But with the Victorian Solar Homes rebate announced there is likely to be a big rush on solar panels and right now we don’t know all the details of the scheme. I presume it will all be made clear over the next week or two and I’ll keep you up to date with any major revelations. Whatever devils may be in the details, I am certain there will be a huge increase in demand for solar PV in Victoria. But even if the rebate scheme runs like clockwork installers are likely to be run off their feet and delays in installations seem certain. So, personally, I’d try to get solar power before the state election in November. I am in favor of the Victorian Solar Homes rebate. While it would be more efficient to instead tax fossil fuel generation to make it pay for the harm it causes to our health and well being, we should not let the perfect be the enemy of the good. If we had a carbon price equal to the cost of removing carbon dioxide emissions8 then subsidizing rooftop solar panels would not be necessary. But until we get that carbon price I will settle for second best measures such as the Victorian Solar Homes program. I support it because burning fossil fuels kills people and killing people is bad. Details including eligibility criteria can be viewed on the Victorian Government’s Solar Homes website. UPDATE August 21: We’ve just published an update on the Solar Homes rebate, with fresh information. UPDATE September 17: Applications are now being accepted for the rebate – here’s what you need to know. I just wish they’d done something more like the policy from SA, targeting public housing and rental properties. For owner-occupiers solar is already a great investment. It’s great that they’re supporting the industry, but I’d have much rather them spend the $1.24 billion in a different way. There has been talk of retrospective rebates. Is that for recently installed systems? How recent? All systems installed on or after 19th August 2018 can apply for the Vic rebate. There will be some very disgruntled people who installed on 18th August ! I’d be tempted to go back and ask the Solar seller to add something else onto the system and change the installation date so the system installation was actually finalised after the 19th ! I agree Ronald that the Vic Gov’s announcement of the 50% solar rebate is great news for Victorians and I would anticipate there will be a significant spike in the number of new solar installations. But some power distributors already have issues in terms of their grids not being able to handle export-to-grid levels and have imposed limits accordingly. This of course reduces the return from feed-in-tariffs and pushes out the time it takes to get a return on your investment. Thanks Ron this is a great initiative by the Victorian Government. 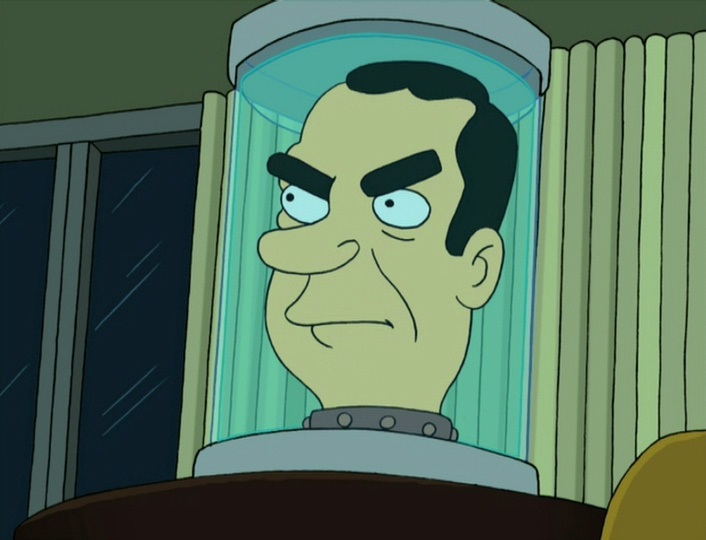 I think you have mis-thought though about who will be permitted to install systems in accordance with this Government program. I doubt that it will be available to all “CEC Accredited Installers” as you have mentioned. CEC Accreditation won’t be sufficient to secure a contract. There will be additional strings and financial costs attached for participants. It will most likely be available to only those “CEC Accredited Installers” who apply to the new program Management Company put in place to administer the scheme to become a “Vic. Govt Solar Scheme -Preferred CEC Accredited Installer Member”; at a cost. I have noticed over the last couple of years that the CEC Installer Accreditation held by Australian Electrical Contractors has been slowly but surely devalued throughout the industry through rules and regulations and condition, as Govt Schemes in particular pop up that carry with them some extra financial impost for interested CEC Accredited Installers on top of the CEC Accreditation Costs payable by contractors, if they want to get involved in the proposed scheme. This might be a positive thing? Or it might be a negative thing? Or as is often the case“ it may be a positive or a negative thing” depending on what side of the “thing” one is on. What are your thoughts Ron? The only additional requirement for installers (compared to STC requirements) is the last one. But I haven’t found any information on what the training will involve. What if you own a home in a village. Do you qualify. You are classed as on owner occupier but pay a site fee in leiu of rates. Therefore an owner would not have any rates notices as they have a lease on the site their home occupies. Please advise as i was looking to have solar installed in the not too distant future. Thank you. Philip this has been a point of contention for several years now in retirement villages and other types of villages where the village business owner has a supply contract with the energy provider rather than the individual residents being account holders with the supplier in their own right. Individual residents have not had much success however convincing village owners to negotiate in good faith fair changes in policy for solar PV owners in the village from my knowledge of the sector. There are two options though that make for good discussion amongst the resident owners in the village meeting room that you might consider, and both are best done over a cuppa with your local litigation law specialist invited along to contribute (no fee of course) in the discussion. (1) A like-minded village group action verses individual complainants. 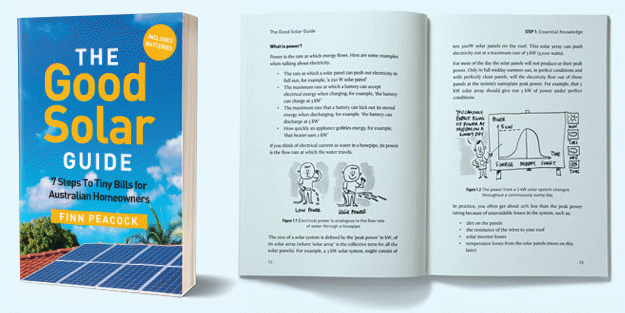 This strategy can certainly arouse the interest of a moral village owner and some compromises can been carved out by the village Solar PV owners possibly. (2) More interesting than (1) and this is an emerging technology solution (happening now though) and you can expect to see plenty of this concept popping up everywhere soon and villages are the perfect place to implement this type of technology solution. Off Grid Microgrid Solution; and the sweet spot in a village housing scenario is 4 – 5 adjoining homes (properties) sharing an Off Grid Solar Battery System that comprises 4 – 5 small kW scale individual Solar PV Arrays supplying one dual Redundancy Off Grid Inverter and one complimentary sized Battery Storage Solution. This will maximise the resident owners collective Solar PV to their own small cluster group advantage rather than the village owners. This is a very strong and reliable energy plant design solution and the single term that best defines what makes this concept exceptional is “exploiting load diversity through good system design”. Good luck going forward Philip. Did not answer the question re the Vic Gov rebate on a solar system installed on my home. I can have a solar system installed if i wish. But as i dont have a rates notice will i get the rebate. Not interested in all the other mumbo jumbo. Can i get the $2k rebate or not. Thanks you very much for your well-researched, detailed and informative post. At this stage I still have further questions so I shall continue to search for answers. I can only hope that other people who take the time to respond put in the same level of effort and consideration as you have done. Please do continue to share your knowledge with others who appreciate your contribution. I have tried contacting Solar Victoria to ask them questions about this and other issues but so far I haven’t been able to get through. If they call me back I will let you know what they say. hmm, that’s what we need, another handout for all these ‘Aussie Battler’ homeowners on combined 180k per year incomes. Where is the money coming from for this scheme, and what happens to that 30% of the population that rent? I’ll give Daniel Andrews the benefit of the doubt and assume that this will be addressed in further announcements. In the meantime, I sit patiently waiting for my bribe to arrive in the mail. Seriously, we wish more state governments would follow suit… . Is all this conditional on Labour winning in November? Or are funds actually available right now? The $2225 rebate is for any qualifying installation on or after 19th August 2018. After the election – a Labor government will roll out an additional $2225 which can be accessed as an interest free loan over 4 years. Do you have a reference for this? It’s not explicitly clear in the Premier’s media release that funds are not conditional on re-election. says it will cover 24,000 homes for systems installed from yesterday to the 30 of June 2019. The Media Release says interest free loans are contingent upon Labor’s reelection. Great and entertaining article as usual. I do note that the average self consumption from our 20,000 solar customers is 45%, so close to VIC saving opportunity. How many 1.5kW systems does that include? Agreed – good monitoring should be mandated. We’ve paid a deposit to have a 6.1kw system installed, a few months ago. It will be installed later this month, are we still eligible??? I have found out if the system is installed on or after yesterday you are eligible. I already have a 3kw solar system which was installed on the 29-7-2014 and would like to up grade by putting another 3kw system.Do i qualify for the $2225 government rebate. I’m afraid that according to the information we have at the moment households with existing solar systems won’t qualify for the rebate. I sent an email asking if people who remove an old solar system will qualify, but I haven’t heard a peep from them in reply. Any update on this? I have a small 1.5 kw unit but would like to add 6.6kw unit. Perhaps the system does need to be disconnected, (could Break down I guess) then Can I apply for rebate and put it and an additional system on and claim rebate?? This covers a very small number of systems. I would have expected them to want people receiving the Premium feed-in tariff to update so it wouldn’t have to be paid anymore. Meet all the criteria except the last one. My business and accreditation has only been going 18 months with no incidents how am I suppose to get a Work safe statement for 3 years without incident. Bit of discriminately for someone with a small business working for yourself. Good point – I’d check with Solar Victoria on 1300 363 744. My guess is that you’ll be fine – if they penalise new sparkies they won’t be able to use the thousands they are promising to train up! It appears to be a very good idea, in Victoria. If only the rest of the country’s regional governments would follow suit, it would be good for the whole of the country. And, in WA, which has lots of underused solar energy, it could be a good use for some of the partial catch-up of the massive shortfall of our fair share of the GST revenue. “the household does not already have a solar panel system installed,”. A couple of aspects to that; one is that we have two photovoltaic systems on our roof – one died after only a couple of years, and has a void warranty (and is therefore, dead and unusable and irreparable), and, the other, whilst compliant (or so I believe) at the time of its installation, about five years ago, is, I think, no longer compliant with the current standards, including comprising of components that are deemed to be no longer acceptable. That way, it could provide for replacement of dud systems, like ours, which are unserviceable. I live in Melbourne and have the target 4kW system. 12 x 325W panels with DC equalizers. 7 panels on Nth roof, 5 panels on western roof. Some figures. In a few days it will be exactly 1 year since installed. Given that the Govt website says that we have to be owner occupiers do we qualify if we are building a new house for ourselves ? Technically we aren’t occupying the house yet. I’m confident that as long as you don’t own another home the fact you aren’t occupying your new home at the moment wouldn’t matter. But there is another issue. It has been revealed that a Council rates notice will be required to get the rebate and you may not have one yet. I received the quote a month back for 6.5Kw system, I am in Victoria. Does this means my quote will be further discounted? If your solar system isn’t installed yet then you will get the rebate. So lucky for you your installer wasn’t right on the ball there. But this is an indicator of how busy Victorian installers already are. Can i add additional panels to my 4kW system and fall under this deal? I have a 5kW inverter. 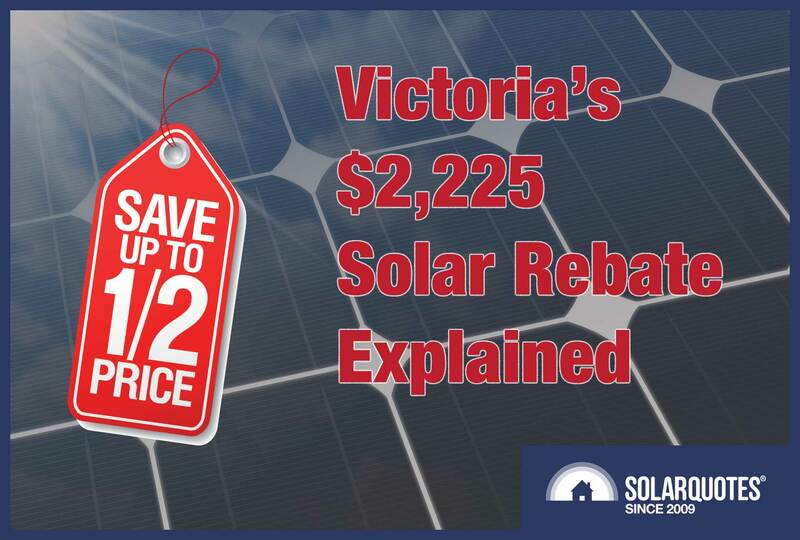 I’m afraid the Solar Victoria website now specifically states that you can’t get the rebate if you already have solar on your roof, so this would rule out using it for expansions. One would assume that the appropriate level of consultation has taken place with the distributors on how the grid will handle the ‘rush’ on PV export? I’m getting fairly consistent over voltage rebooting on my system around the middle of the day with very little in the way of PV in my immediate vicinity. Do we see this a response to the ACCC report that recommended the accelerated wind down of SRES? Also – do we assume that the eligibility for the interest free loans next year would be the same as for the initial rebate? Is it correct that the stc prices have dropped? is this related to the new rebate? STC prices dropped a little, apparently due to the ACCC recommending they be abolished, but right at the moment they are just below their usual level. 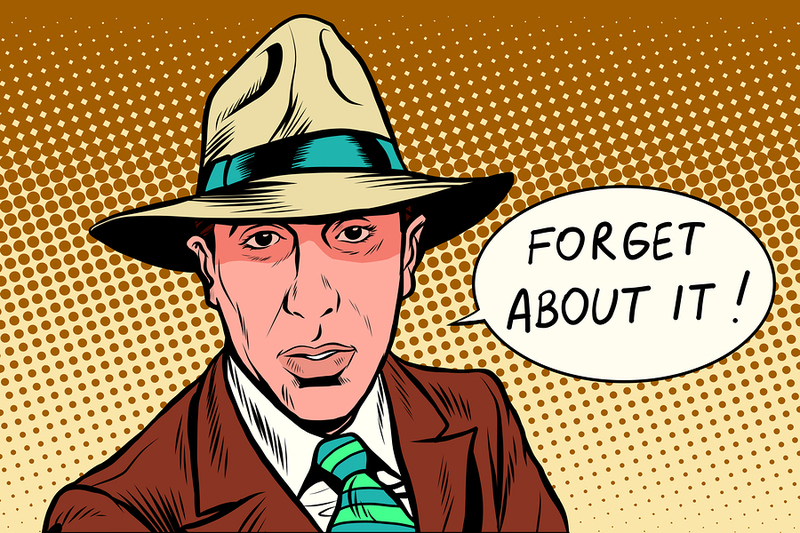 Who applies for the rebate, the installer or the Purchaser of the system? No word on if installers can apply for the rebate. At the moment it appears to be on households. This does mean installers won’t have to check customers’ income or house valuation. Thanks Ron. To whom do we apply to for the rebate? Having difficulty finding references to this as I’m in the process of sorting out a system now. Any assistance would be appreciated. I have solar water heater, will this be treated as a existing solar system even though this is only for hot water? WIll this change my Vic rebate? Hi guys got a tricky one, panels were installed on my house on the 27th of July. But as the house is under construction the inverter will be installed when power goes on. I have only paid half the due balance( final payment on completion ) surely there is something we can do to get this rebate??? Who do you go to ? You should contact Solar Victoria. Their phone number is 1300 363 744. Unfortunately, I haven’t been able to get through to them. Hopefully that will change soon. If your solar system was installed this Sunday on the 19th of August or later you can claim the rebate unless your installer is not eligible. This is unlikely but possible. If they’re smart, they’ll put up an application form on the internet. For those who already have solar the $1000 rebate for solar hot water may just about make heat pump hot water economic. Given that high cost for a good unit like a Sanden would be further offset adding the rebate to STC and VEEC . However an instant gas hot water may still be a better option ? anyone want to comment .